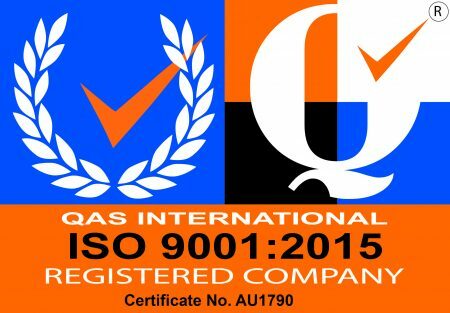 Used for the manufacture of temporary fence panels. 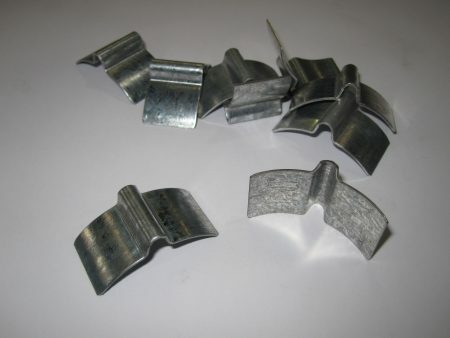 This clip is made from 1mm thick, galvanised steel. It is available in two sizes to suit 32NB and 40NB pipe. Available in packs of 100 and 1,000. Used for attaching weld mesh panels to a variety of surfaces including steel pipes and tubes, timber and concrete. 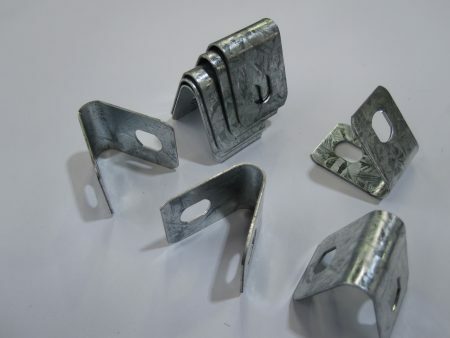 This clip is made from 1mm thick, galvanised steel. Available in packs of 100 and 1,000.